Transformer oil is used in power transformer an oil filled switches. This oil facilitate insulation of energized parts of the equipment, heat dissipation and arc extinguishing. Electric power experts agree that the life time of a transformer lasts only as long as the life time of its insulation system. During operation transformer oil accumulates oxidation products, contaminants etc. Oxygen and water in a dielectric fluid provokes oxidation even in perfect operation conditions. Particles of the transformer construction materials are also a factor. Oxidation is accompanied by formation of acids, acting on carbon and metals, forming aldehydes, alcohols and soapy metals. These form a sediment on the insulation. 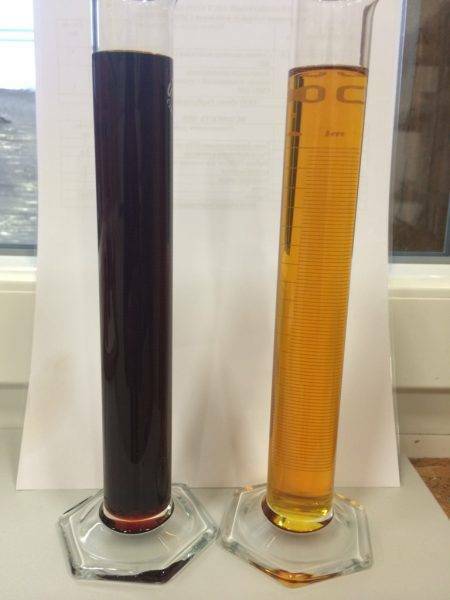 Contaminants also increase the oil’s viscosity, degrading its heat dissipation function. 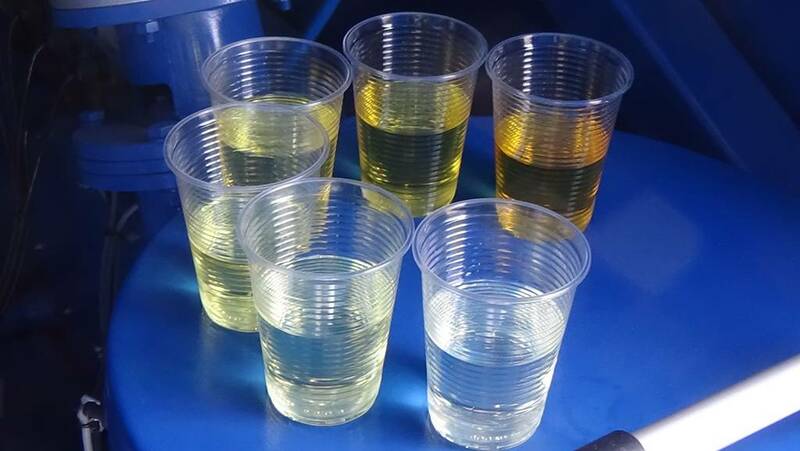 Therefore, aging of transformer oil is the results of high temperature, oxygen and the electric field with the transformer construction materials. Important operation parameters (acidity, dissipation factor, dielectric strength) are sensitive to the aging process. The faster it goes, the faster they reach critical limits, making the oil unusable. 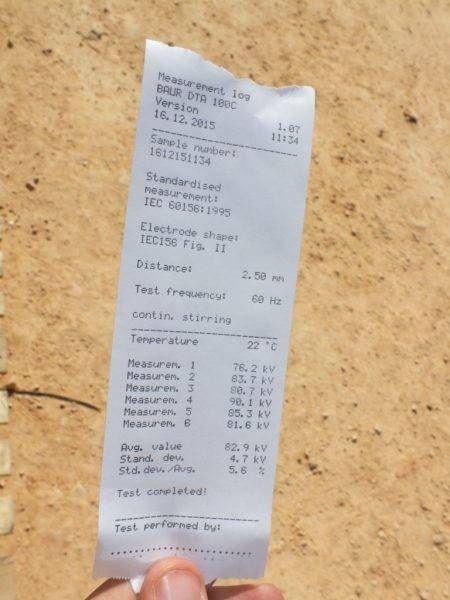 Using such oil in a transformer is dangerous: the risk of failures and power interruptions becomes high. Waste transformer oil are quite harmful for the environment. Over 40% of water contamination worldwide is caused by waste oil. One liter of spilled waste oil makes a million liters of ground water undrinkable. Mass contamination by oil products kills plants and animals. Besides, water oil contains carcinogenic substances. Dumping of waste oil into the environment is unacceptable. The solution is to restore used transformer oil to as good as new condition and reusing it. 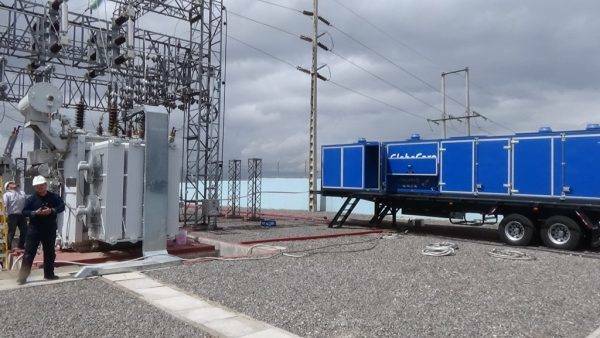 Beside the positive environmental effect, this also allows for significant economy on purchasing new and disposing of oil transformer oil, as well as increase of transformer service life 20 years and longer. At this time, the price tag of a transformer is several hundred thousand dollars on average. The cost of disassembling damaged equipment, transportation and installation of new equipment can reach into the millions. Let is look into some of the classic and new methods applied for restoration of used transformer oil. Centrifuge. A centrifuge is a drum in a tightly sealed body. It contains many conical plates with openings. Such devices are used to remove moisture and solid particles. At one time, centrifuges were widely used in oil handling facilities despite their drawbacks, such as low capacity, complexity, intensive mixing of oil with air and large footprint. 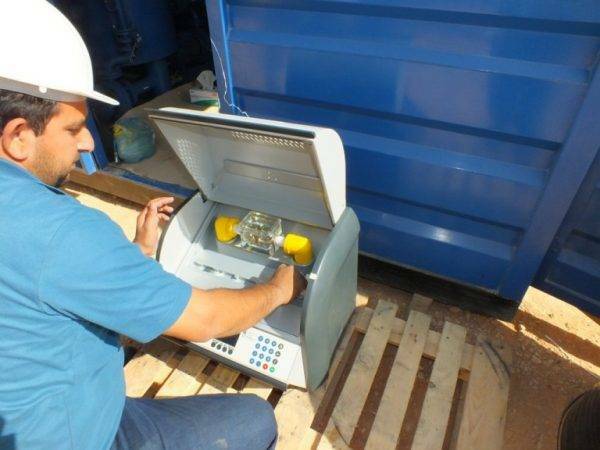 With time, compact portable oil restoration units of the required processing capacity have been developed. Therefore the amount of centrifuges in operation became to decline. Electric purification. This method involves the uneven influence of electrical field on moisture and contaminants in the oil with sedimentation of these on the electrodes. Sedimented moisture and water are removed from the surface of the electrodes with oil and this mix is again supplied for sedimentation. The process lasts until all contaminants are removed. Percolation. This method involves the percolation of the waste oil through a layer of absorbent (most often silica gel) in a vertical cylindrical vessel. Using adsorbents offers good results, but the material must be disposed of or reactivated after the process. Oil saturated materials cannot be released into the environment. Bleaching clay processing. Silica gel is produced by a series of chemical reactions, making the production process costly. An alternative is using naturally occurring materials, such as bleaching clay. 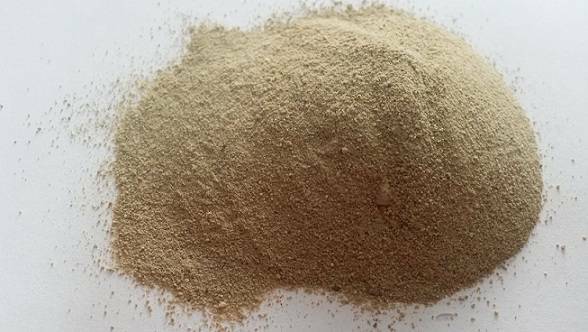 Due to the porous structure, the bleaching clay has good capture capability and can be used for continuous reclamation of transformer oil in filters on transformers and to restore oil drained from a transformer. 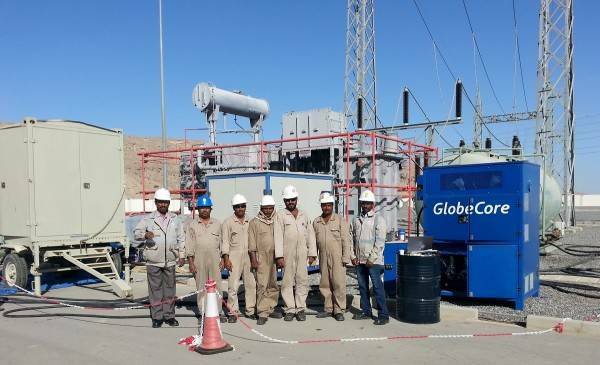 GlobeCore has developed and has been implementing technologies aimed at restoration of waste transformer and high voltage switch oil. Specifically, the CMM type oil purifier units allow to degas and filter transformer oil by processing the oil under vacuum, heating and passing a section of filters. The equipment reduces moisture content to less than 5 ppm, gas content to less than 0.1 and increases dielectric strength of the oil to 70 kV. The CMM type oil purifier units do not release any substance which would require special disposal or handling. The CMM-R oil purifier units extend the transformer life time by restoring the dielectric strength and chemical composition of transformer oil. This unit allows to reclaim the oil directly in an on-line transformer. This method also allows to remove sediment from the windings. The sorbent used is Fuller’s earth, the main advantage of which is the multiple use capability. The oil purifier facilitates continuous processing of transformer oil and savings on purchasing new and disposing of oil oils. Projected Fuller’s earth service life is 300 of reactivations, the equivalent of 1.5 – 2 years of operation. After the absorbent is exhausted, it si environmentally safe and can be disposed of accordingly. GlobeCore also offers environmental solutions for other adsorption based processes. Zeolite drying cabinet ZSC-15 allows to dry the zeolite to improve its adsorption performance and improve the dehydration of oil. The CMM-4RP unit restores waste absorbent (bleaching clay, Fuller’s Earth etc), used in transformer oil reclamation units. The technologies used allow to reactivate the sorbent up to 10 times. After deactivation, the absorbents contain no oil and can be disposed of regularly without harmful effects. extend transformer service life 20 years and more. Transformer Oil Regeneration Unit CMM-12R at electricity substation. average price of one liter of new transformer oil – $1.5-2.